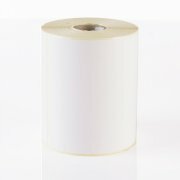 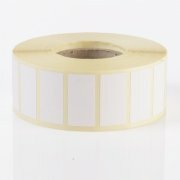 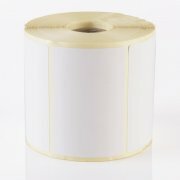 Our white paper direct thermal labels are ideal for shipping and courier labels, with no print ribbon required to create the printed image. 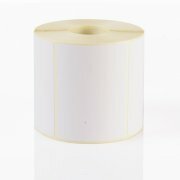 Their permanent adhesive sticks to most clean dry surfaces. 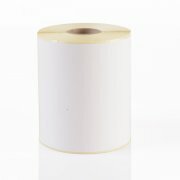 They are available in a wide range of sizes and minimum order quantity is one roll of any given size.